CG Says: The 2018 Volkswagen Golf has revised front and rear styling. All models have a larger control screen. 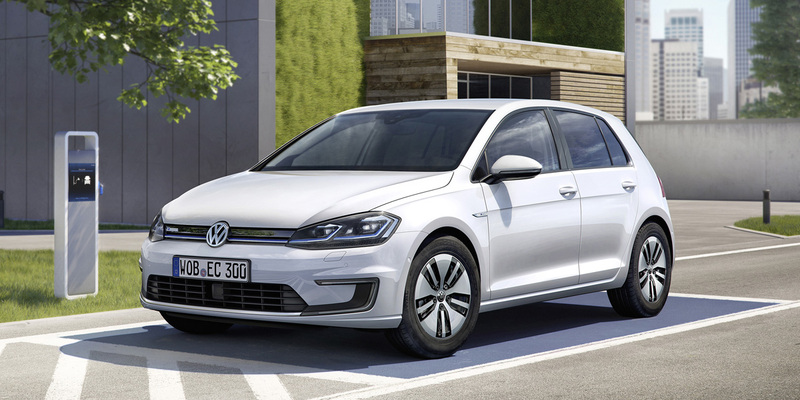 The electric eGolf will be released later in the year and sold in limited numbers. The eGolf with SEL trim gets Volkswagen’s digital cockpit that replaces the instrument cluster with an LCD screen. Golf is a compact four-door hatchback. The Golf hatchback is also available in sporty GTI and R versions. There are also two Golf wagons: Golf SportWagen and all-wheel-drive Golf Alltrack. 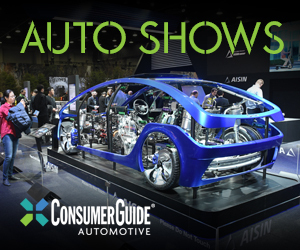 (See separate reports for Golf GTI, Golf R, Golf SportWagen, and Golf Alltrack.) 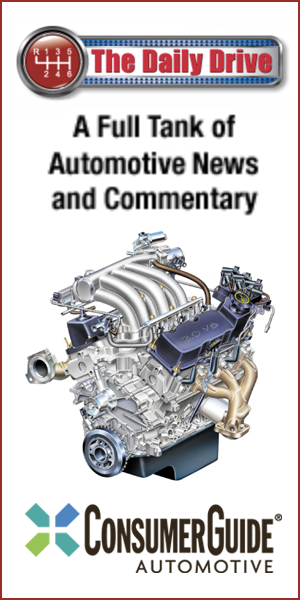 Gas-powered Golfs have a 170-horsepower turbocharged 1.8-liter four-cylinder engine that is paired with either a 5-speed manual or a 6-speed automatic transmission. The e-Golf has a 132-hp electric motor and a single speed transmission. VW claims the e-Golf has a driving range of up to 124 miles. Available features include panoramic sunroof, keyless access and starting, rain-sensing wipers, autonomous emergency braking, and blind-spot alert. Golf was redesigned for 2015. This generation VW Golf did not get a radical update, but it delivered tangible improvements inside and out that keep it competitive in its class. Though the Golf is not without its quirks, no other compact hatchback can match its upscale European feel. The all-electric e-Golf is an interesting variation, but it is not exempt from the typical electric-car downsides of a limited driving range and a considerable price premium.